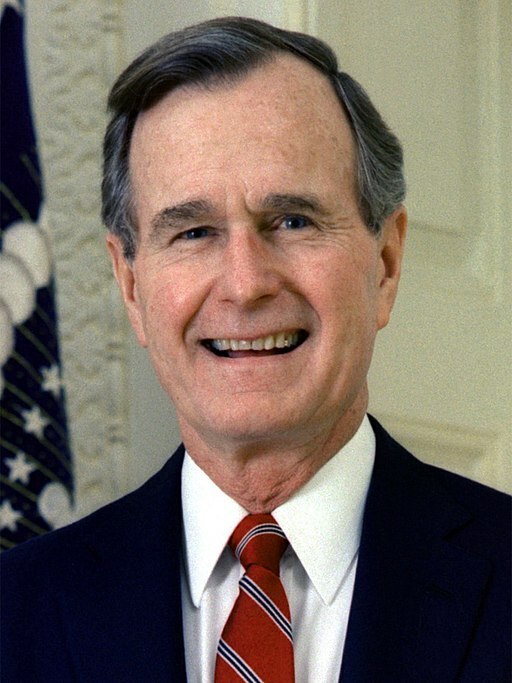 WASHINGTON – The National Right to Life Committee (NRLC), the federation of state right-to-life affiliates and more than 3,000 local chapters, mourns the death of former President George H.W. Bush. The 41st president died last night at age 94. Your gifts help save lives!